The implementation of Arctic development projects can reduce anthropogenic impact on the environment, said Russian Presidential Aide for Science and Education Andrei Fursenko. 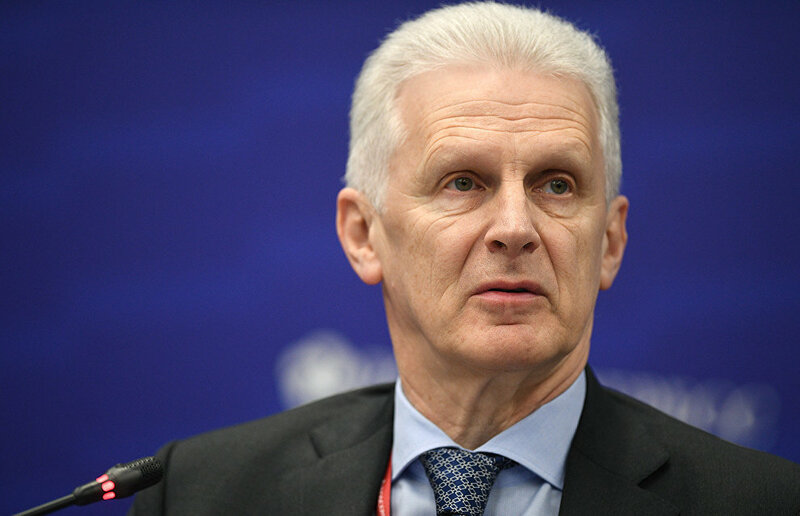 Speaking at a panel session, Nature-Like Technologies to Meet the Needs of the Arctic, (part of The Arctic: Territory of Dialogue International Arctic Forum), Fursenko recalled that the science-and-technological development strategy formulated major challenges facing Russia, and that science must provide the answers to these challenges. "As I see it, our session should focus on the following two challenges. The first challenge deals with greater anthropogenic impact on the environment, and the scale of this impact threatens the reproduction of natural resources. The Arctic preserves and replicates a structure determining the entire planet's climate and future. It is very easy to destroy this system, but it is very difficult, if not impossible, to restore it," Fursenko noted. It is very hard to eliminate the consequences of industrial accidents in the Arctic because the necessary technologies are not available, he observed. According to Fursenko, the compulsory development of Arctic space and its cost-effective use are the second important factor. "If we don't develop it, others will seek to do this. Participants in yesterday's discussion noted that the number of those wishing to take part in the region's development far exceeds the number of countries directly linked with the Arctic. I believe that their number will increase. This challenge also places major tasks before Russia," he said.